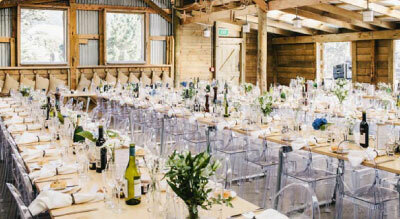 This spectacular country venue, perched on top of a ridge on a 50 acre horse farm offers you a choice of settings and activities for your next meeting, event, workshop or gathering. 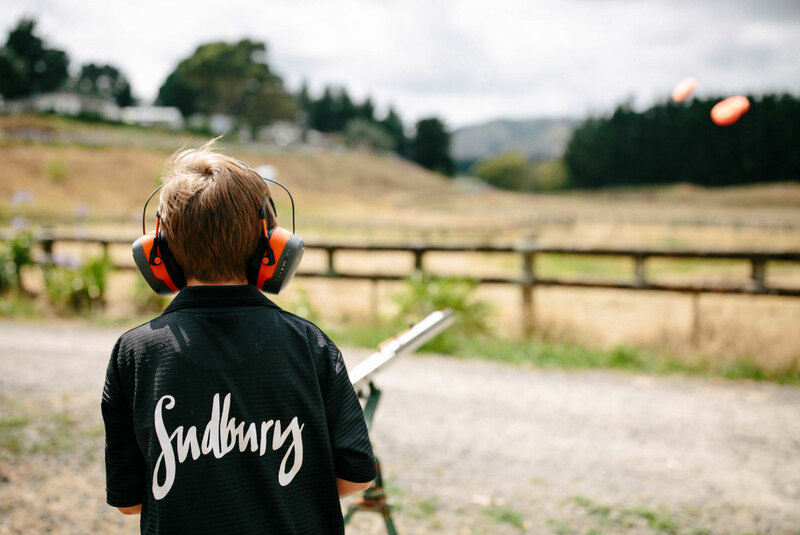 There is a wide selection of team building, entertainment and events, learning and leadership programmes, stylish lunches and sophisticated dinners on offer at Sudbury. 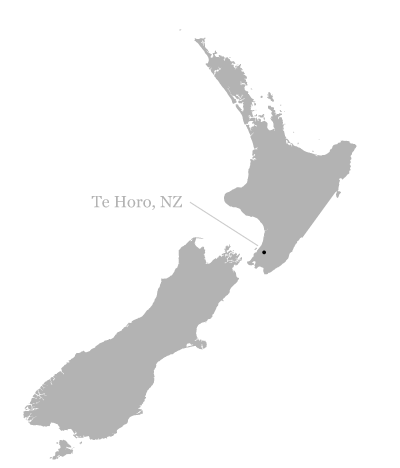 We offer international guests an authentic New Zealand experience and can create incentive packages with a difference. Choose from a range of delicious menus or we are happy to tailor a menu to suit your requirements. 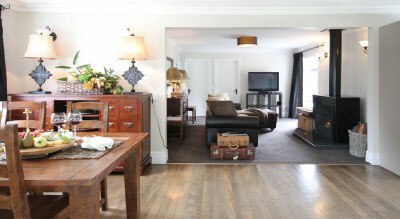 Our dedicated team can organise everything so you can relax and enjoy your time in the country. 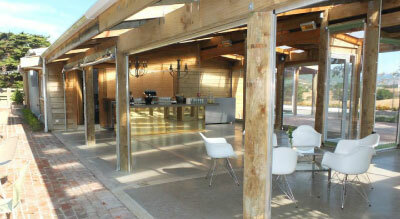 We have a number of indoor and outdoor spaces to suit your people and guests. All are guaranteed to inspire and energise. The newly renovated Stables with its wooden rafters, stable doors and chic lighting, brim with charm and character. The floors are polished concrete which enhance the ghost chairs and bespoke wooden and steel pipe tables. 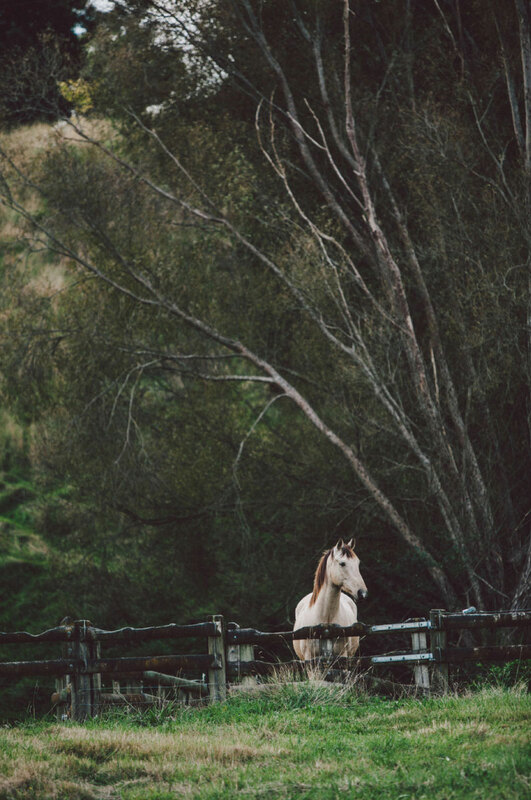 Enjoy the stunning views down the valley from the Stables at your next function. Stable doors link these two rooms. The Long Room has see-through walls along one side that can be removed in the warmer weather, making it the perfect spot to feast on both food and view. For larger functions you can open the stable doors creating one large space of 148 m² incorporating both The Stables and The Long Room. 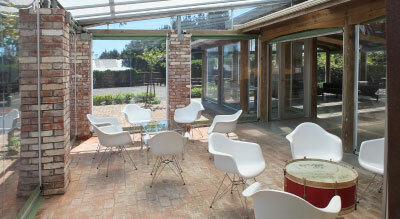 The Stables open up onto the breath-taking Courtyard Garden with roaring log fire and comfy seating. 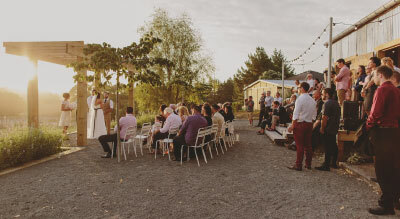 It is an intimate nook in which to gather and enjoy smaller dinner parties under the festoon lights, dance under the stars or perfect for outdoor workshop sessions on comfy beanbags. You can relax and mingle in our alfresco Garden Room with blazing log fire and clear walls surrounded by gardens and views making it the ultimate all year round location. It possesses a chic copper and concrete bar, and is perfect for intimate meals, workshops and meetings. 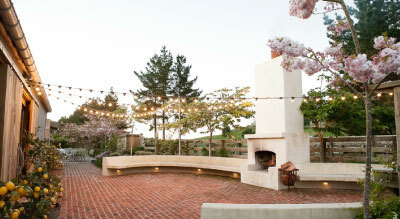 Alongside the bar is a beautiful fragrant garden with stylish outdoor furniture. On the other side of the Garden Room you can open the transparent curtains into the Conservatory creating additional space. A perfect extension to the Garden Room and a lovely retreat in its own right. 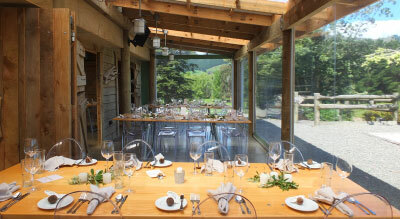 This iconic kiwi Hay Barn with adjoining terrace garden and pergola offers you a space in which to meet and dine. The Hay Barn and Terrace boast breath taking views down the valley making it a great area for brainstorming and socialising. Simple but elegant, this two bedroom lodge provides you with a comfortable and secluded place for meetings. With a cosy open fire, big deck and French doors, up to ten people can meet and dine here in style. The Cottage is also available for overnight stays sleeping up to five people. 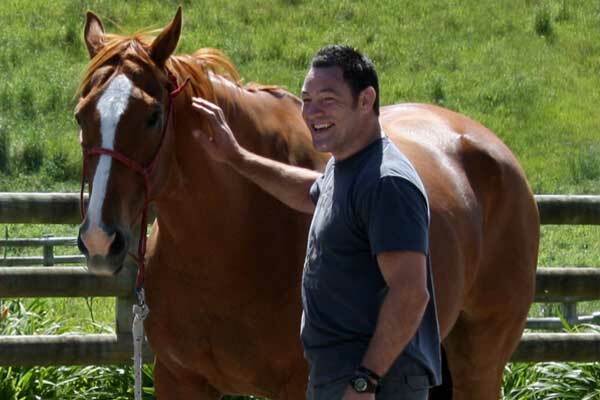 Learn the ancient art of horse whispering in a half an hour horse show followed by a 90 minute team building session with the horses in the arena. A fantastic way to get your staff out of their comfort zone and pulling together as a team as well as learning some basic leadership principles; this is a shared experience your people will never forget! Bring your event alive with the Sudbury Haka Challenge. Our renowned haka expert will teach your team haka chants, actions and the deeper meaning of haka and then compete for prizes for the best haka performance. Want to help your team de-stress after a busy year? Sit back on the Sudbury beanbags, relax and learn the fundamental tips of how to improve your creativity and combat stress from one of New Zealand’s leading mindfulness specialists. People have been making cheese for over five thousand years and now it’s your turn to accept the cheesy challenge. Teams will learn how to make halloumi cheese under the guidance of the Curious Cook and then let loose with recipes and ingredients. The team that produces the greatest yield will win a prize. Everyone will then sample their halloumi grilled in a canapé style. Put your best swing into action for your chance to win an ultimate night away at Cottage 103 in the Sudbury Hole-In-One Challenge. 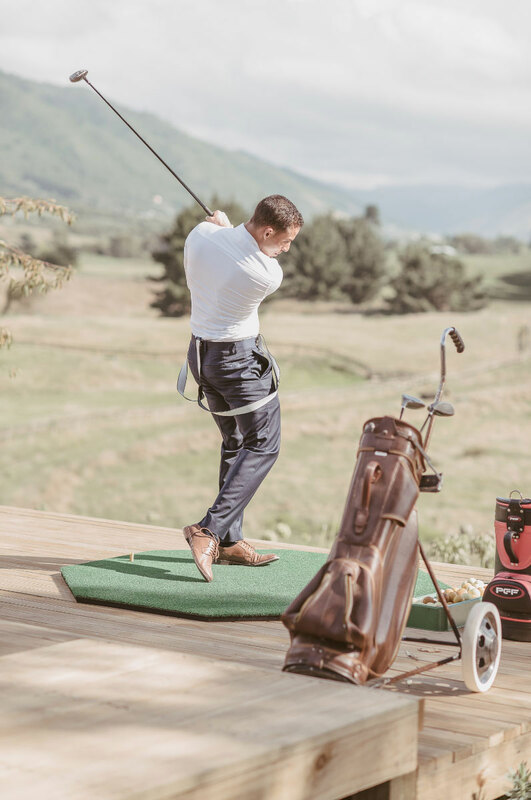 You will tee off from the top of the ridge and set your sights on our stag a mere 70 metres away. This is hunting by golf ball! Tee off under the stars and try The Shooting Range at night. Our illuminated stag will help you find your way! Forage for foliage and then learn how to incorporate it in a hand-tied bouquet of seasonal flowers. 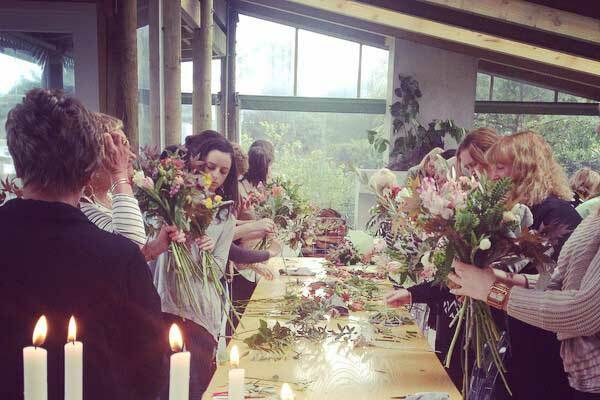 You will learn the tricks of the trade to create a beautiful bouquet which you can take home with you. Do you know the difference between a cheeky red and a full-bodied one? 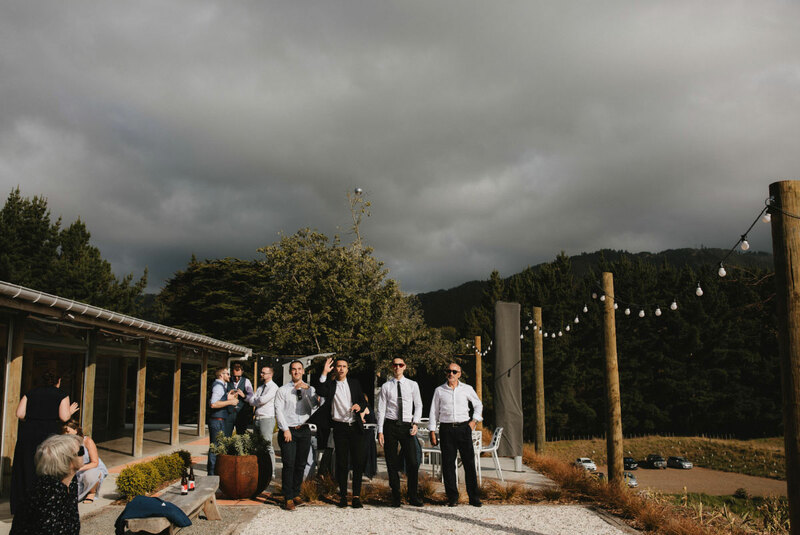 Our wine expert will guide you through some of New Zealand’s fine selection of wines followed by a fun quiz to see whether you can tell your Sauvignon from your Shiraz. Sample a variety of craft beers with tasting tips from your all-knowing Zen beer master who will then test your tastebuds with a quiz. Make the most of Sudbury’s vast and beautiful grounds with a team treasure hunt. The hunt can be tailored to include questions about your organisation or can be kept as a fun test of trivia. Head down to the Sudbury lake for an adventure of mud, sweat and tears. This Bear Grylls’ style challenge involves building a sturdy bridge to reach the island. A fantastic team challenge followed by another battle, this time over who’s got the best campfire. Toasted marshmallows all round! Optional extras: a glass of Sudbury’s delicious mulled wine. It’s harder than it looks! Teams pull together to construct their very own scarecrow. It will require strategy, patience, creativity, communication skills… and a sense of humour! This challenge can be themed for Christmas by building a Santa Scarecrow. Who can come up with the most creative balloon sculpture? Each team will have a variety of balloons and need to design something made entirely of balloons. Even better if you can wear it! Previous balloon sculptures include a bunch of grapes, rainbow, fruits, ice cream cones and hot air balloons. There is a prize for the best creation. Each team will be tasked with scouring the grounds of Sudbury to find set items to photograph. This challenge will test speed and creativity! There will be an additional prize for the most creative photograph. Each team brainstorms on what their team or organisation stands for based on what values are important to them, what they want to get out of the day and what’s important to them at work. They then design a logo that unites them as a team and create a humorous poem or ditty about their team. Have fun with the ultimate puzzle – even the most brilliant minds get caught out with this one! It’s sure to cause some deep thinking and a few laughs along the way. Enjoy a complimentary game of pétanque. It’s a truly simple game that is easy to understand and enjoy, and beginners pick up the rules and basic strategies very quickly. *Minimum of 20 people. Activities can be added onto the package at additional cost. *Minimum of 10 people. Activities can be added onto the package at additional cost. *suitable for 6 – 10 people. Activities can be added onto the package at additional cost. Overnight stays at additional cost. Sleeps up to five. At Sudbury we understand that every organisation is different and has different requirements. We are happy to tailor a package to suit your needs. You may have a team you wish to strengthen with our horse whispering team building, need a room for a two hour meeting, have clients you would like to thank with a gourmet dinner and Night Rugged Golf, or would like a day of fun and laughter for your team with an assortment of games followed by toasting marshmallows around the open fire with our Bear Grylls Experience. You may require a special lunch on our Terrace followed by Flower School and Craft Beer Tasting or an intimate dinner party in our Courtyard Garden by the roaring fire with some live music performing from the Vintage Caravan. Whatever your vision, we can create it. 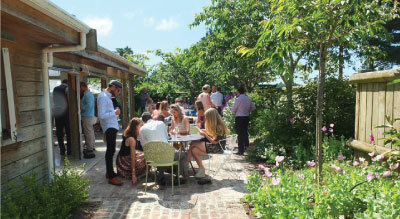 A relaxed country affair with drinks and canapes upon arrival in the Garden Bar. A gourmet Christmas buffet in the beautifully styled Stables followed by a disco under the stars to round off your evening. Grass skirts are a must at this Pacific party. Start the evening with cocktails and canapes in the Garden Bar. You can surf the waves on the mechanical surf board and there will be a Haiwaiian themed treasure hunt before a gourmet feast in the Stables. A unique horse show offering a chance to stimulate discussion on leadership, energy, communication and relationship building followed by team building in the arena with the horses. A fun, shared learning experience your people will never forget. 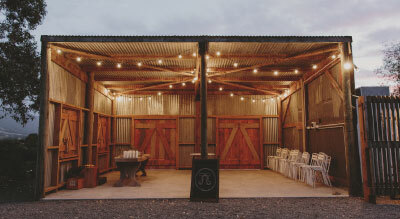 Top it off with drinks and dinner in the Stables. Dress up as your favourite wild west character for a half day of high jinks! 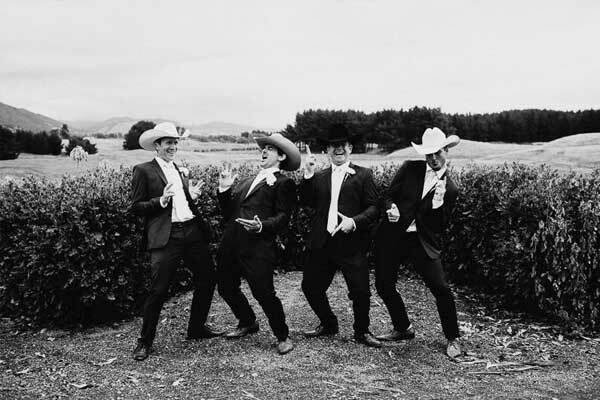 We will teach you how to handle a shootin’ iron with some claybird shooting (4 shots each) and then how to rope some horns with our lassoing cowboy. Once we have honed in your wrangler skills, you will face the final test of the bucking bull – don’t worry, it’s only a mechanical one! A slap-up pig on a spit served in the Stables (horses ain’t allowed!) is followed by some traditional square dancing with a live band. This is one knees up you will never forget! We also have a menu of activities and catering options so that you can customise your function. Stylish and entertaining – we work with you to plan your perfect Christmas event. *While every effort is made to keep prices accurate and up-to-date, prices, shown on this website are subject to change without notice. Dedicated to becoming the premier purveyor of awesome, life-changing events and the most passionately referred venue in the industry.